I enjoy the blog, glad to hear about your website. Thanks so much. Happy trails! Neat and clean layout! Room for the eyes to roam from one image to the next. Thanks, Dave. The website is a work in progress, but little-by-little, I’m moving forward. 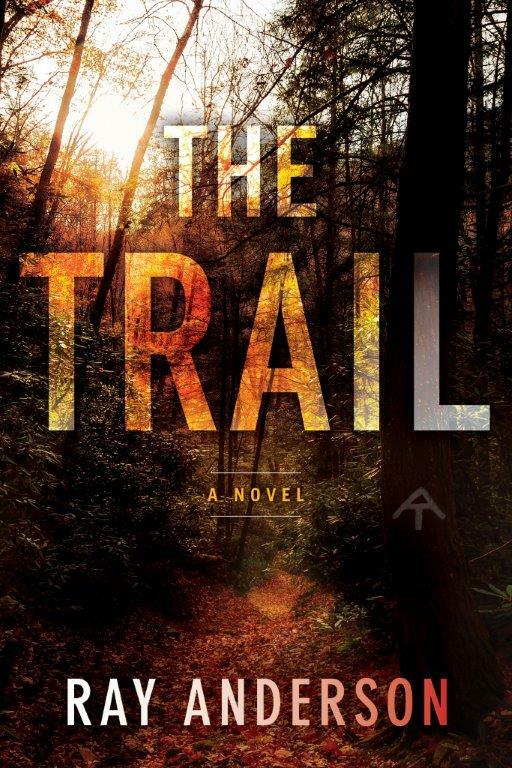 This “Boston Girl” just finished THE TRAIL, recommended by Lyn Canty, and really liked it! I look forward to meeting you and talking with you about it when you get back to the Pompano book group. Thank you, Ray! Thank you so much, “Boston Girl” Virginia. I look forward to seeing you and all the others again as well. Bought my copy of “Stoner” to bring with me, today. Happy holidays! Just finished The Trail on a wonderful snow day. What a great read!! I could not put it down!! Thank you very much. I’ve gotten good response and strong reviews from the hiking community. Happy trails to you! I loved this book It makes me feel like I am on the trail. Can’t wait till your next book. Thank you, Maryellen. Happy trails.